Welcome to the Southampton Airport Guide – an independent resource created to help you find everything you need when travelling to, from and around Southampton Airport. Southampton Airport Guide has been developed to provide a handy reference for those travelling to, from or through Southampton Airport. Southampton Airport provides a wide range of facilities including those for business, children and disabled travellers. Public transportation to and from the airport is reliable and frequent with a choice of trains, coaches, taxis and car hire. The airport has one terminal and as of 2018, it helps around 2 million passengers travel to over 40 destinations. Those wishing to drive to the airport will find it easily accessible and well sign posted from the access roads. With a range of onsite parking avaialble, including valet, short and long stay options from a range of providers, there’s a suitable parking option for all. Staying at the airport? Book a hotel! Book your stay now at a Southampton Airport hotel! Whether you have an early flight or have to stay at the airport during the night, airport hotels are always the best option. Find hotel deals at Southampton Airport on our hotels page, and start your holiday earlier! Order Foreign Currency Save time by comparing and ordering your commission free foreign currency. Sort out your Travel Money in advance. Book Your Transport Book online with National Express coaches to and from Southampton Airport and travel across all the UK! Book your Airport Parking Save up to 60% on your long stay parking costs by comparing all airport parking providers and booking online! Terminal Information Find out what shops, restaurants, bars and facilities that the terminal at Southampton Airport has to offer. Smart Shopper Make the most of duty free by planning your airport shopping online. 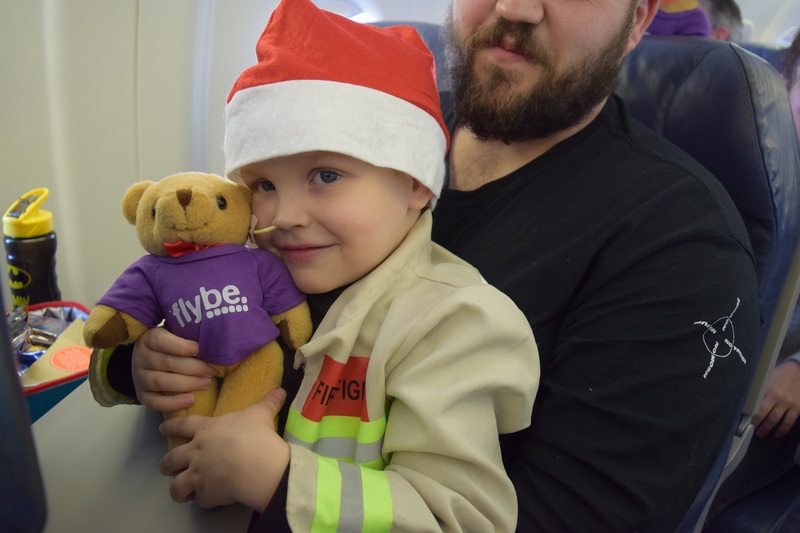 By special request, Santa Claus invited the children at the Piam Cancer Ward in Southampton’s Children's Hospital to join him in his modern day sleigh… a Flybe plane! Southampton Airport announces brand new flight routes for winter sport enthusiasts! Lace up your boots, (or skis!) Southampton Airport has recently announced that they will be adding more winter destinations in the run up to the skiing season across europe.